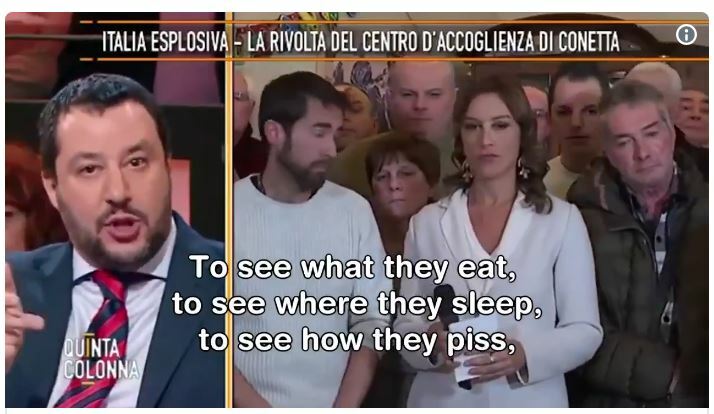 Italy: Salvini debunks Leftist views on open border for Muslim settlers……. – The Tundra Tabloids……. Just a reminder that #Salvini is the hero that #Europe has been waiting for. Previous Post Previous Post Iraq to issue Muslim settlers (“asylum seekers”) in Finland passports instead of taking them back……. Next Post Next Post UK: Pakistani convert to Christianity finds protection in white community, fears Muslims…….